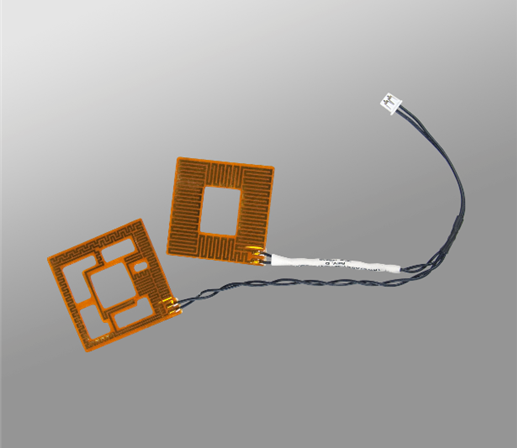 Flexible heaters are often utilized by design engineers because their applications require even heat distribution in a highly specific area. 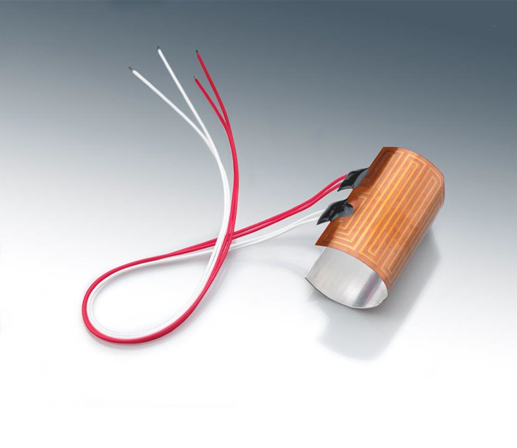 Etched-foil flexible heaters are also used in applications where surface-mount heat is required due to physical constraints. Custom shapes, build-ups, thicknesses, multiple circuits and shaded watt densities allow for fully customizable flexible heaters, meeting the exact requirements of any application while offering a robust product that will stand the test of time. 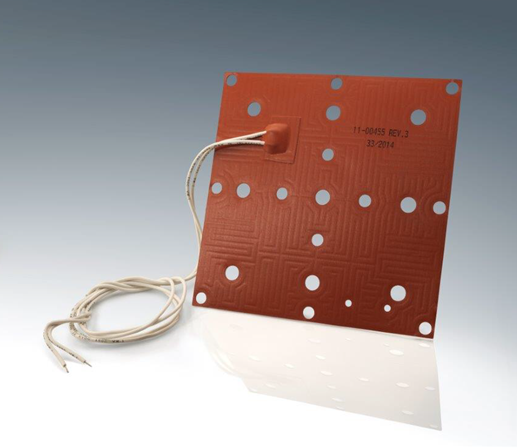 Birk’s flexible heating elements are made using materials such as silicone rubber, Kapton®, mica and butyl. Birk’s Kapton® flexible heaters are thin flexible heaters that are highly customizable and allow for rapid thermal recovery. Each material has its own features and benefits, but they all cover wide temperature ranges. Depending on your application requirements, specific materials can be utilized to resist chemicals, UV rays and moisture. There are many ways to achieve temperature control in addition to flexible heaters. 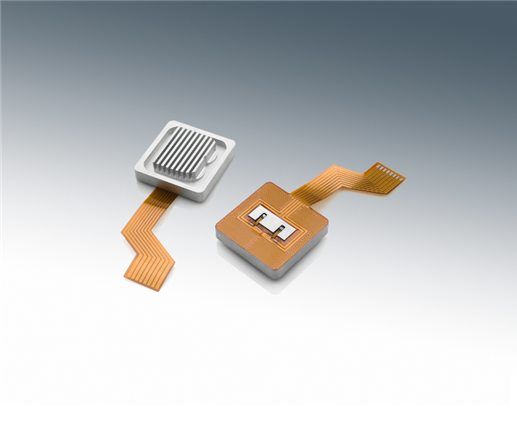 As one of the leading flexible-heater suppliers, Birk can incorporate sensors, controllers and thermostats directly into heaters to provide customers with a full turn-key solution while ensuring stability in critical applications.